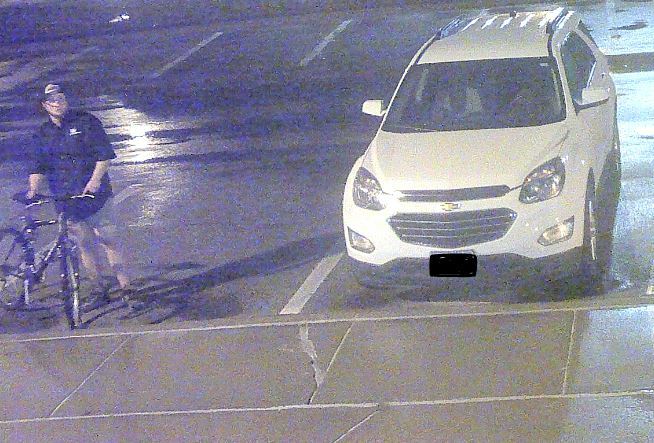 We’re currently trying to identify the following male subject regarding a criminal mischief incident that occurred in the early morning hours on Saturday, October 7th, 2017. 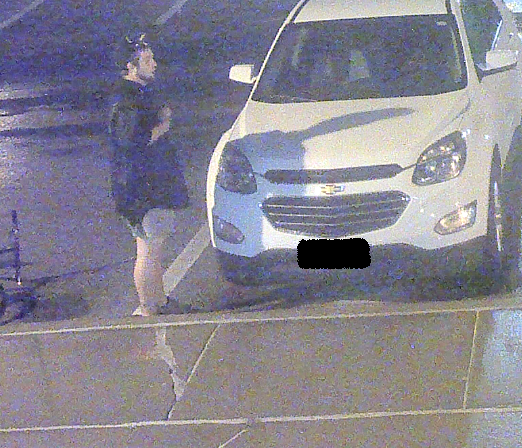 We understand the photos are not the best, however if anyone can provide information into this subject’s identification, we’d appreciate it. Thank you!